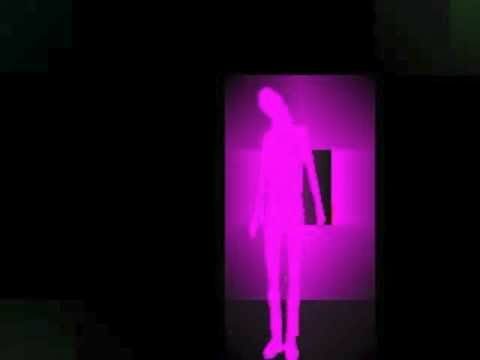 simpleKinect is an interface application for sending data from the Microsoft Kinect to any OSC-enabled application. 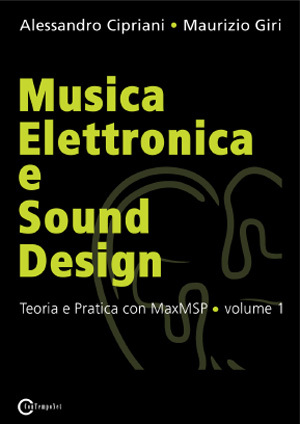 Italian MaxMSP 5 Book: This 500+ pages book is the first of a three volumes series dedicated to Synthesis and Sound Processing with MaxMSP. Max7 is used to synthesize all sounds. It basically uses click~, custom panning system and a global layer made of oscillators. Aside from the song being written and recorded in ProTools, this project is entirely Max/MSP based. 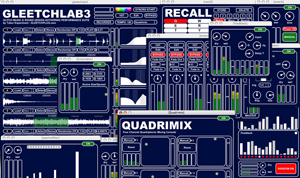 We found one of our composers/sound designers using Max/MSP to create very nice 'sonic-movements' and manipulations. While many people are looking at Max for Live as a great way to integrate their favorite hardware controllers, build really unique effects, and add variety to their productions, I was eager to explore what could be done with video inside of Max for Live.